Organ building is an intricate craft, which originated in Europe during the Middle Ages. The art and science of creating these amazing musical instruments was passed down from father to son, generation after generation. Such is the legacy of Cornel Zimmer. 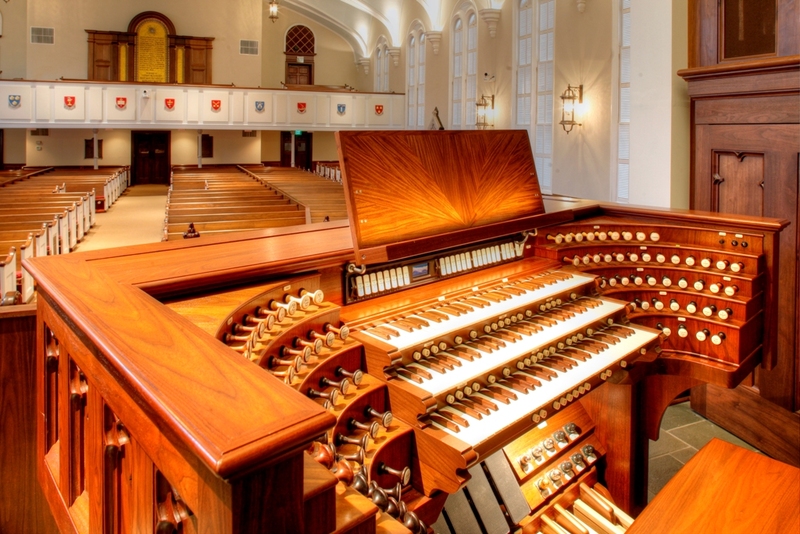 While Cornel will always embrace the history of organ building in his family, his current focus is on the history his company is making today and his vision of taking the craft of organ building into the future. Cornel is a fourth generation organ builder. In 1992, upon the retirement of his father, Cornel founded the Company that now bears his name and which is a continuum of the work begun in the 1890’s by his great grandfather. The mission from day one has been to design, build, restore, and support masterwork instruments that will transcend for new generations. In December of 2007, the company celebrated Opus 100. Pictures and specifications of all our instruments can be seen in the portfolio section of this website. At Cornel Zimmer Organ Builders we use progressive imagination and methodology to combine the art history of organ building with the many new technologies available in the industry today. Cornel very specifically sought out and hired several highly trained technicians and artists to create exquisite organs of the highest quality, durability and dependability. Each person on the team at Cornel Zimmer Organ Builders is here because they have an entrepreneurial spirit and we go to great efforts to continually improve our process and make strides in the magnificent art of pipe organ building. A number of recent college graduates with degrees in music and technology have joined our team over the past several years beginning the fifth generation of pipe organ builders. Please read more about our team in the staff section of our website. As you will see here, it has not been the success of one person but a team of individuals who are experienced, talented, musical and most all who know and are committed to their call that artists that are known by their work.